Meet My 1st Years This Weekend! 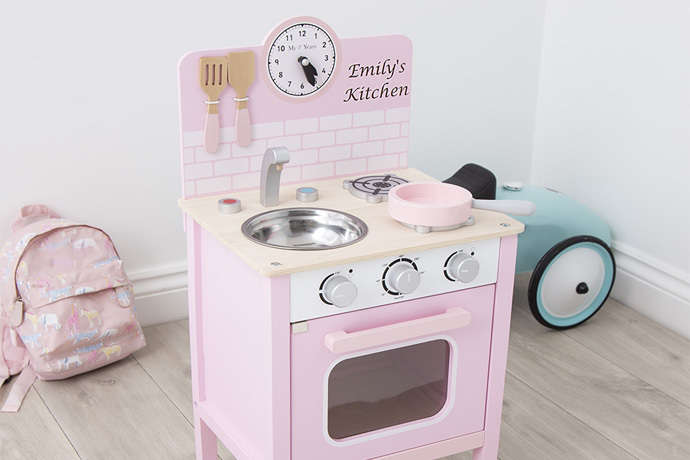 The fabulously talented Annabel Karmel will be showing off her healthy range of children’s food and cookery books at Stand F23, as well as offering firsthand advice to mums and parents-to-be and how best to offer delicious and nutritious meals to little ones. 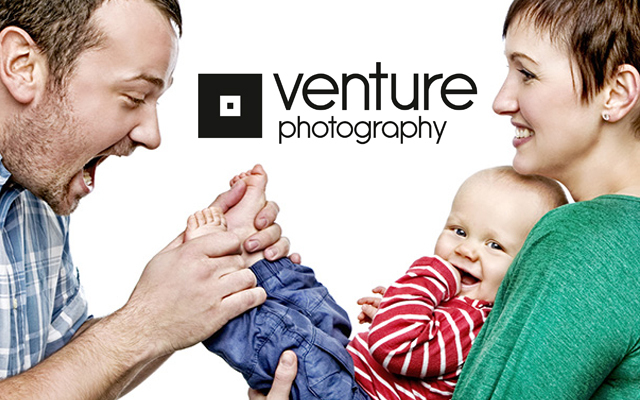 If you’ve seen snaps from your best friend’s colourful family photoshoot in the past few years, it’s likely to have been taken at a Venture Photography studio – they’re simply the best. 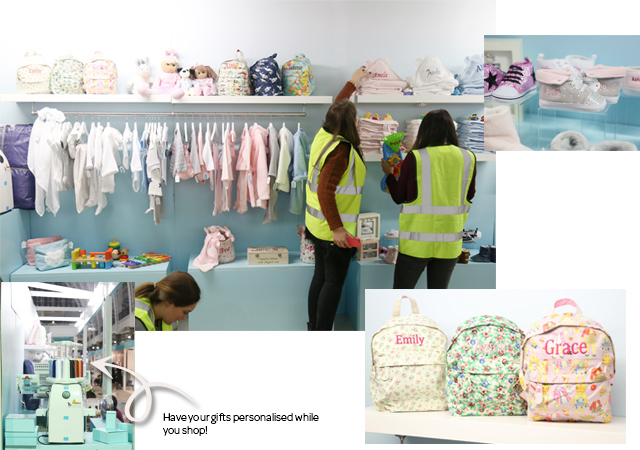 You can see everything they have to offer at Stand N43 – whilst yours truly will be linking up with them in the next few weeks to offer all My 1st Yeas a very special promotion….Watch this space! 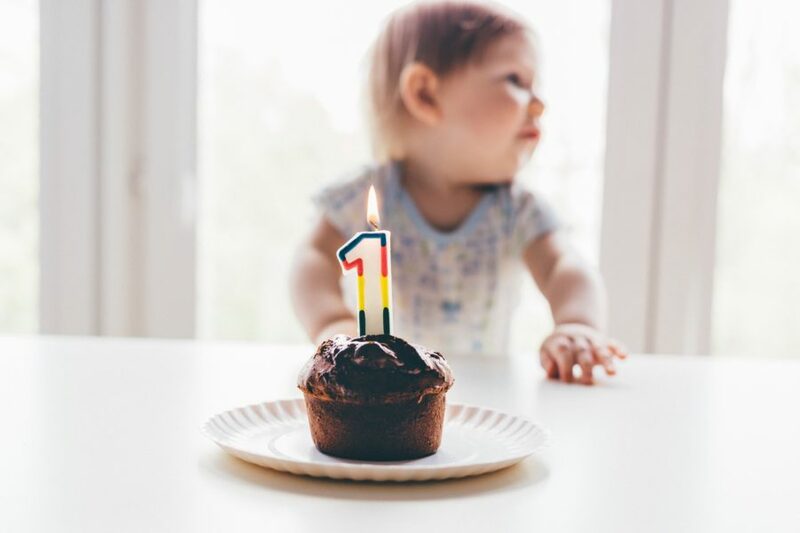 Babies can learn to swim before their first birthday, and who better to teach them than the UK’s biggest provider of early underwater courses? 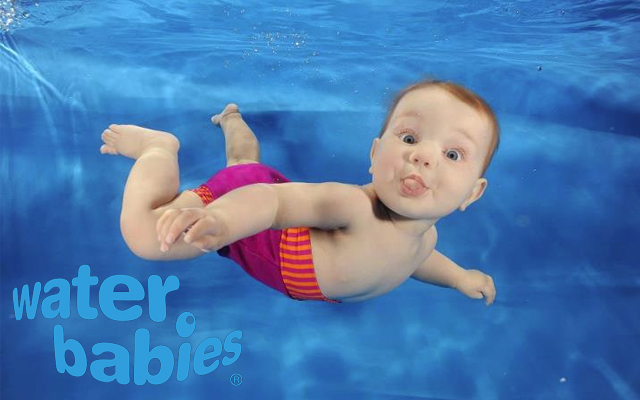 Water Babies will be found at Stand M34, and will be eager to provide all the fun facts and health benefits of teaching your little ones as soon as they are able. 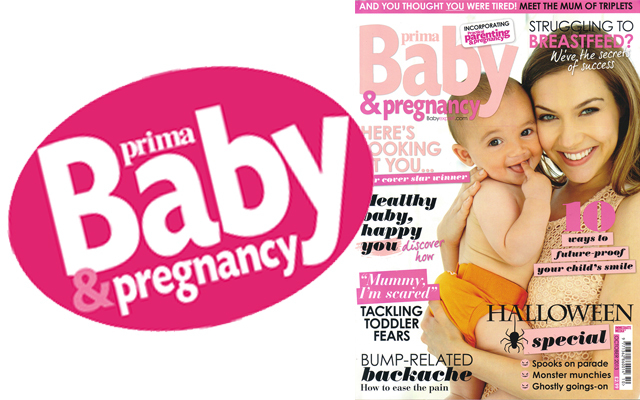 Prima is the baby magazine to read for new and expectant parents, offering advice on all sorts of topics that matter most during this exciting time. 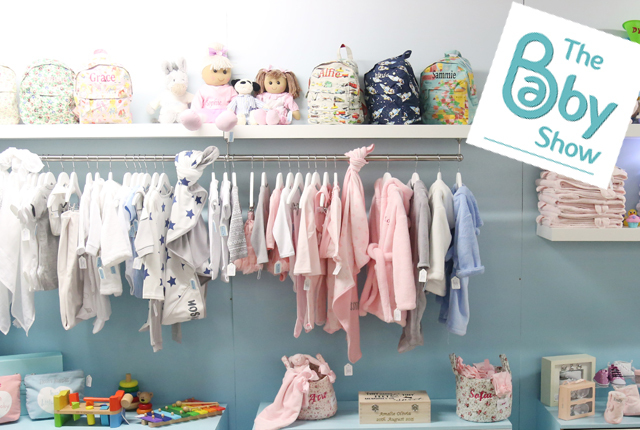 Find them at Stand J10! 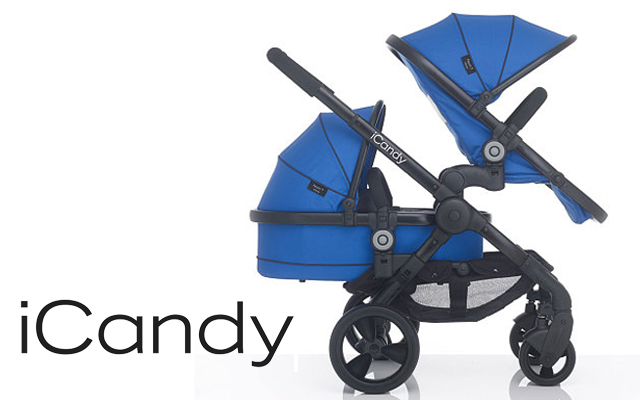 Makers of the ultimate in luxury pushchairs, iCandy will be showing their latest models at Stand G10 at the Baby Show. 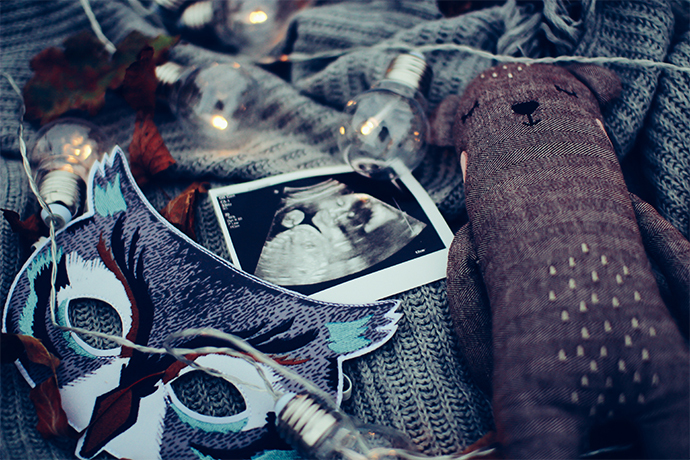 We’ll no doubt be taking a peek at their latest lust-worthy designs, and considering another addition to our families (and an increase in our bank accounts) in order to acquire one!